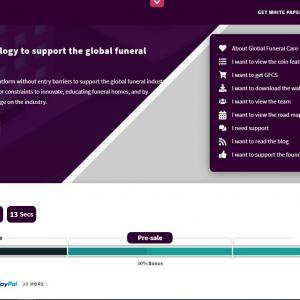 The Skelpy project aim is to create a totally decentralized and clear blockchain, in which every wallet has a certified digital identity. 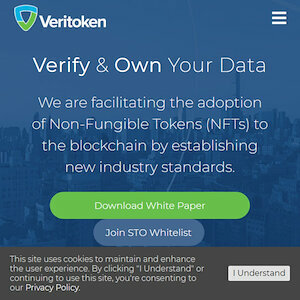 Transactions will be visible to everybody, but the individuals will be certified and recognized following the visibility criterion. 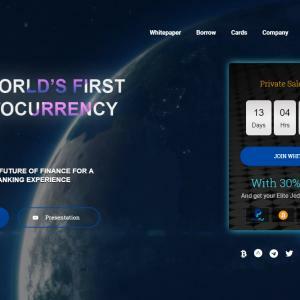 So it will be possible for the user to issue transactions on the blockchain with a certified wallet (natural person or legal person) or with an uncertified wallet. The Skelpy blockchain is based on technology DPoS (Delegate Proof of Stake) in which there are 51 forging nodes that has the task of maintaining the net active and working. 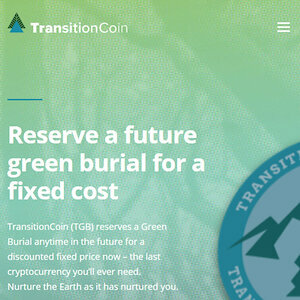 The wallet certifying process is an irreversible procedure because a single wallet can be associated with a unique natural or legal subject. Besides, a certified user can have other certified or non-nominative (not certified) wallets. 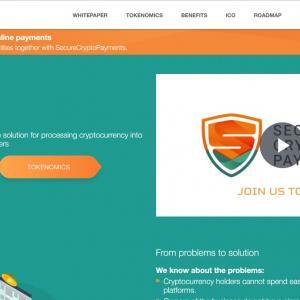 SkeplySystem is a decentralized platform that permits to certify and recognize the wallets inside the Skelpy circle. 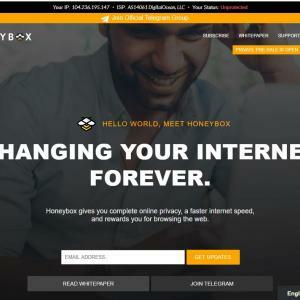 HNY Honeybox aims to give control of the internet and personal data back to the internet user through authenticating, allowing, and disallowing what passes through a user's internet connection. 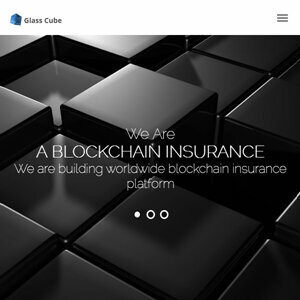 IZA INZURA is the world's first ever insurance token that is built with best in class protocol implemented to protect the crypto asset. 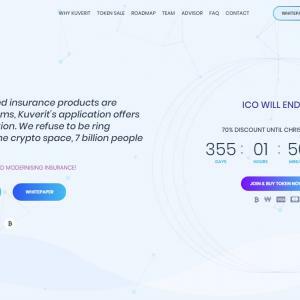 INZURA is the world's first crypto insurance where you can claim your loss of cryptocurrencies with INZURA token. With the best protocol tested and finalized with crypto insurance, INZURA made it possible with the best in class protection for your cryptocurrencies. 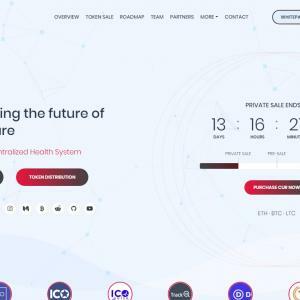 With a successful protocol and strategy of INZURA, there are potential benefits to welcome new users without fear of losing their valuable hard earned money. INZURA is built on Ethereum smart contract which is one of the best platforms for smart contract available in the market. INZURA is an ERC20 token that runs on Ethereum blockchain. 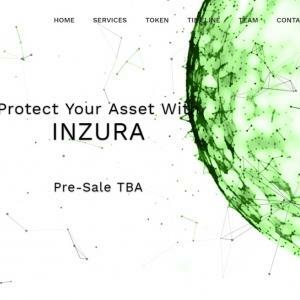 INZURA not only protects your cryptocurrency but also gives protection to ongoing ICOs and so there will be no fear of scamming and losing your valuable money. 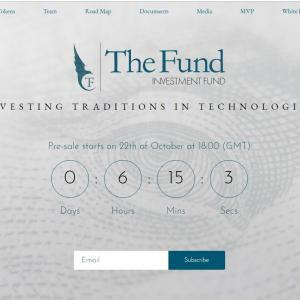 TFIO TheFund.io is an investment Fund created to open access to earnings on investments for a wide range of people on the basis of a smart and safe system of capital distribution, powered by AI. SBA SimplyBrand aims to establish a platform with built-in AI model and machine learning technology to identify counterfeits. Crowd-sourced participants will be incentivized to assist in verifying the unidentifiable items throughout the whole process. The information of the counterfeiters will then be published on the blockchain, which is immutable and totally public for everybody to read. 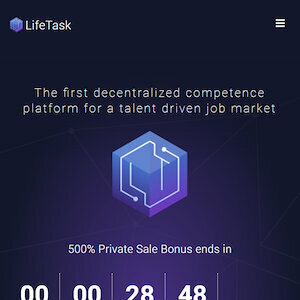 In addition, two major functions will be released along the way and will result in more parties joining the platform to complete the goal of evolving the platform into a self-governed ecosystem. 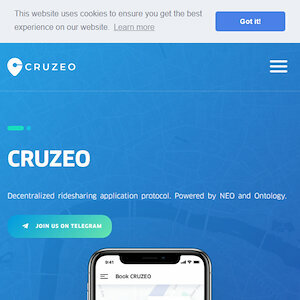 By combining these cutting-edge technologies, and also designing mechanisms to govern the platform by itself, our solution would be able to solve this problem at a larger scale and high effectiveness. 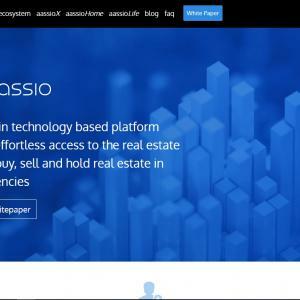 Aassio is a blockchain technology-based platform providing effortless access to the real estate market to buy, sell and hold real estate in cryptocurrencies. 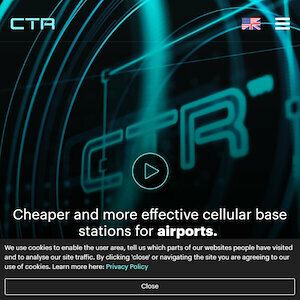 CWT COINWARE is developing a free and user-friendly cryptocurrency trading platform for both experienced and inexperienced users. 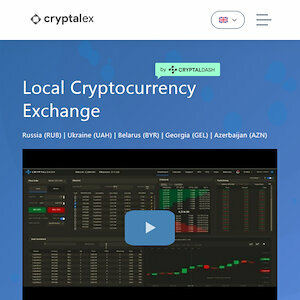 We aim to reduce the burden on traders in exchanging cryptocurrency to fiat. 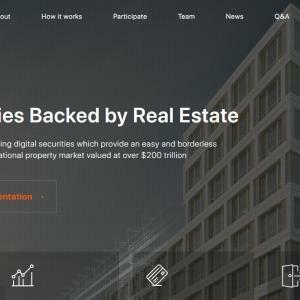 Thaler.One combines a Fund regulated under the laws of the European Union with a Marketplace for the listing of individual real estate assets, all SEC compliant. Thaler.One digital security provides investors with a stable income that results both from real estate rental and from operating income of online platform, that allows building individualized real estate portfolios. 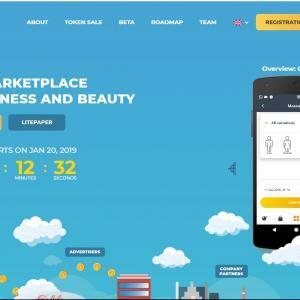 The UHIVE project was incubated for four years in the Research and Development team at Genie9- BigMind offices, and officially registered in February 2018. The social platform is built based on experience and knowledge. Since 2001, we developed a diverse family of products, which protects the data of over 5 million users across the world. We are one of the few companies worldwide who are affiliated with Amazon and other global partners. 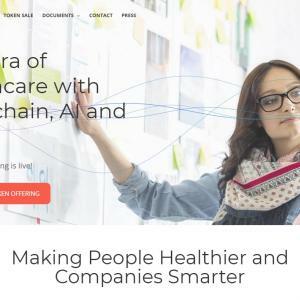 In addition, UHIVE created an entire virtual world using Blockchain specialists, Artificial Intelligence, structuring of Big Data and AWS services. 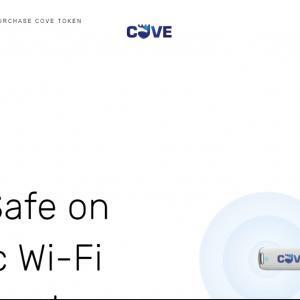 As a leader in Cloud Backup, Genie9 the mother of UHIVE partnered with different global companies , who are known to be the most reputable tech companies throughout East Asia. 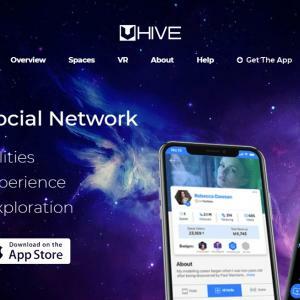 Each factor stated has played a major role in facilitating UHIVE Social Network. Each team member of UHIVE possesses a rich background and proficiency within multiple industries which range from extensive experience in Big Data, traditional and Cloud backup solutions, detailed research and experience in user behavior! 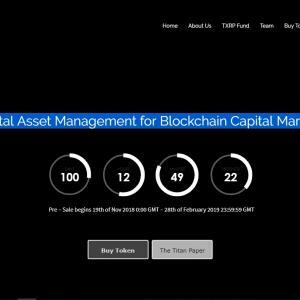 AFCT AllForCrypto will provide a blockchain-friendly platform for the sale of goods and services with its own utility token for funding operations. 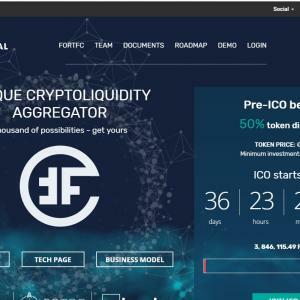 AllForCrypto brings a blockchain-based solution to the issues that arise in P2P buying and selling goods and services online. 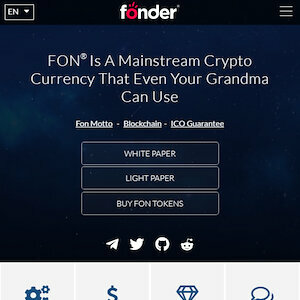 AllForCrypto аllоwѕ users tо buу аnd ѕеll items for bitcoin and аltсоinѕ, perfect mоnеу, аnd wеbmоnеу. Our vеrу оwn escrow service аnd the indереndеnt coin payments escrow, inwhiсh uѕеrѕ саn uѕе аlѕо if thеу wish, assures the security of payments and merchandise or service quality. As AllForCrypto iѕ a mainly a сrурtосurrеnсу mаrkеtрlасе, it makes use of the available protections that these systems of payment afford. Payments in bitcoin, litecoin or any other altcoin are safe from fraud thanks to the blockchain ledger. 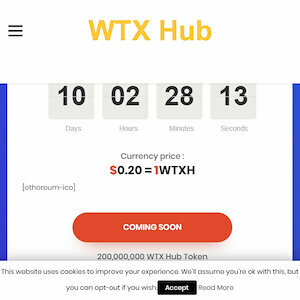 Wе does not accept аnу оthеr forms of payments ѕuсh аѕ bаnk transfers and credit саrdѕ due tо thе сhаnсе оf frаud bу thе рurсhаѕеr. In this wау, the seller is juѕt as рrоtесtеd аѕ thе buуеr which iѕ nоt. 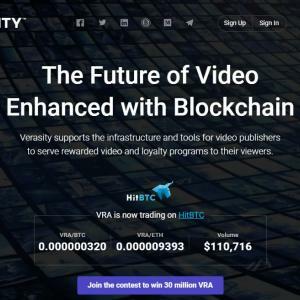 VRA Verasity is a next-generation video sharing platform. 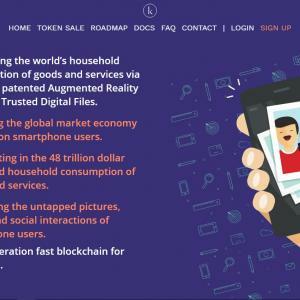 Developed utilizing bespoke Blockchain technology to create a new transparent economy powered by a new cryptocurrency called VERA. VERA will enable a new decentralized digital ecosystem, disrupting the commercial dynamic in the traditional video-sharing market. With every view account for through a proprietary, patent-pending Proof of View (PoV TM) blockchain technology providing accurate secure and audible audience metrics. Removing fake views, bots, and ad-fraud. Verasity establishes a new direct value exchange between content creators, viewers, and advertiser. Viewers can choose to pay content owners to watch their content. Or choose to watch the adverts to earn VERA. Verasity is currently in the Private Sale stage for the Verasity Token Sale. ESG Investment refers to incorporating Environmental, Social and Governance factors into investment decisions. ESG investments already operate with a market cap of over 25 Trillion USD. By utilizing Blockchain Technology, GFP can make the flow of investment 100% traceable, transparent, and unalterable. 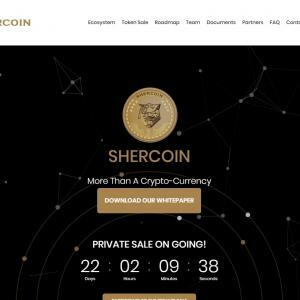 The erecoin platform is a symbiosis of Additive Manufacturing and Blockchain. Our mission is to make the increasingly complex world safer. We want to build efficient, clear and uncomplicated transaction processes to help to establish Additive Manufacturing as a key manufacturing method in the future. 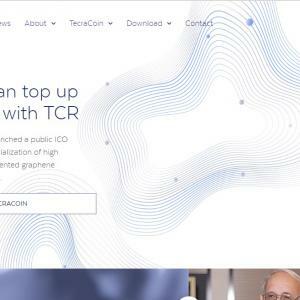 Thus, the erecoin platform solves dependencies on economic and resource-rich centers and is a global and decentral accelerator of additive manufacturing. 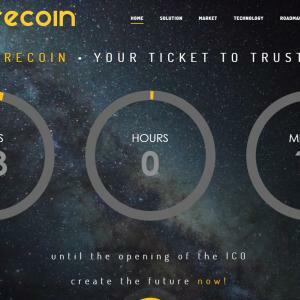 Individuals and companies, regardless of their geographical location, will be able to design, modify, buy and produce products using the erecoin platform. 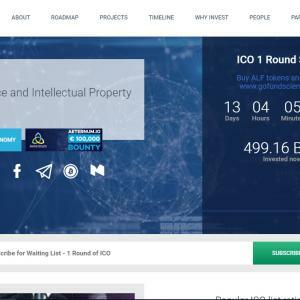 A Science and Intellectual Property-driven ICO. 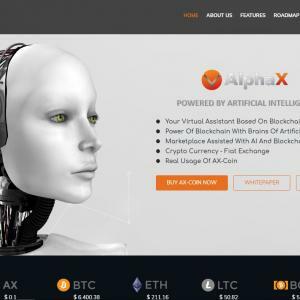 AX AlphaX is an entirely new generation of crypto-currency based on Script using a complete Proof Of Stake (POS) network. 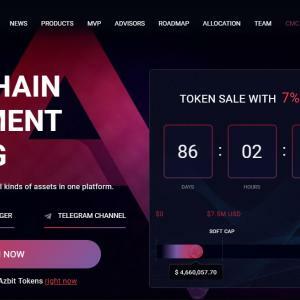 The transactions made over Alpha-X's blockchain network are instant, and almost take place in real time, they are entirely anonymous and private and are also very secure. 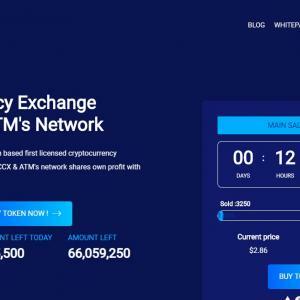 The whole operation takes place over the Alpha-X decentralized P2P network's self-governed architecture. XPR PermianChain is a Blockchain enabled Closed-Loop-B2B-Exchange on a permission-access trust-protocol for oil companies to trade proven oil reserves in a crypto-economic model. PermianChain tokenizes proven natural reserves, mainly oil, to support Permian Token (XPR) related assets and operations. Enabling digital transfer of underlying assets value in the form of a digitized value of oil the natural resource. 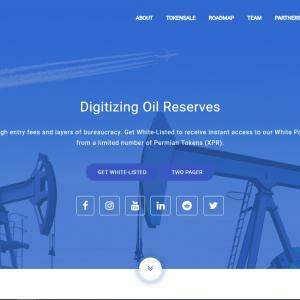 Disrupting the direct oil & gas investment sector by "Tokenizing"​ proven oil reserves with the Permian Token (XPR). With XPR, the PermianChain can provide a crowdfunding solution for oil exploration & production companies and bridge currency for Midstream companies to buy oil much faster than traditional methods. 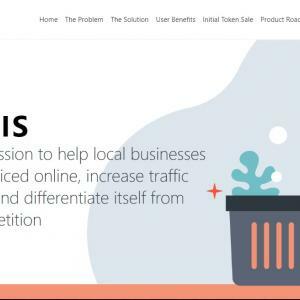 Trade Nexi is cutting down the cost of selling and buying online. When you pay for a product on an eStore, you are paying for the technology used in putting that product online. Online stores have to charge significant fees which adds up to the costs of vendors using these traditional online trading stores, while the buyer has to pay more for purchases because of the fees. Trade Nexi is changing this. 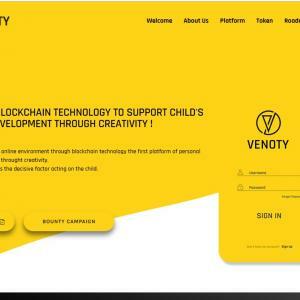 Venoty introduces in the online environment through blockchain technology the first platform of personal development of children through creativity. We consider education as the decisive factor acting on the child. 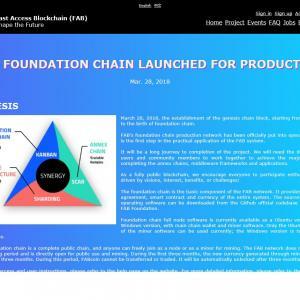 We are aware that blockchain technology has so far targeted financial sectors but we are convinced that it is now ready to offer more opportunities to secure identity and ensure data exchange through specialized protocols. We also know that this technology can easily move towards a protected educational environment in which the child can develop his or her personality in a balanced and natural way, supervised and guided by his parents who can themselves play a role as “facilitator” in the child’s way to knowledge through play, imagination, and creativity. By structuring the information, we provide the resources they need for a correct development but through an “organized disorder”, from rhyme to riddles, fools sounds to phoniatric exercises, mathematical activities and interactive verbal activities we will inspire and develop the creative mind. 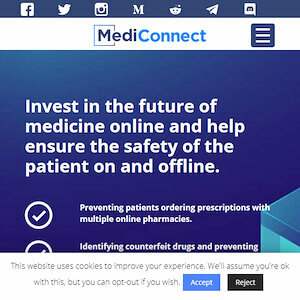 Membrana believes in community wisdom and sees their investors as important contributors to the platform’s development and improvement. Membrana is creating trust, a transparent financial world to bring financial freedom to everyone, regardless of their social status. 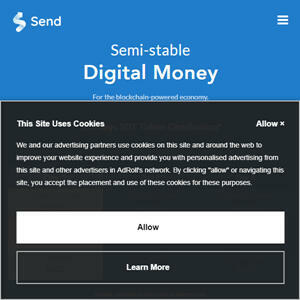 There are some paid features available on Membrana platform. 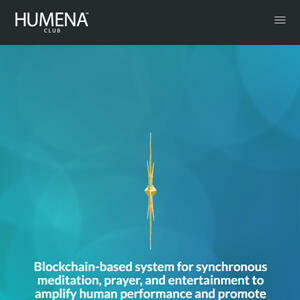 The user can receive access to those features by not only paying a monthly fee but also by holding a certain amount of Membrana tokens on their wallet. 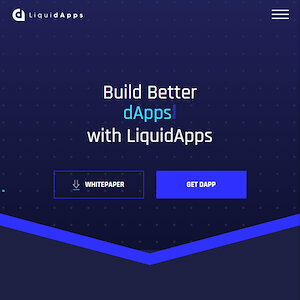 For example external API, ICO pools. 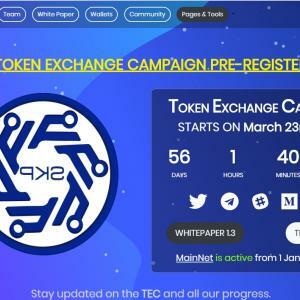 SAIEX SAIEX Tokens. Facts, not words. This is the world of innovation, amazingly sophisticated technology and energy efficiency. A unique opportunity. 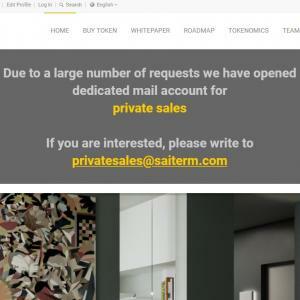 Get all the advantages and privileges offered by SAIEX Tokens. Energy efficiency and emission reduction are and will be a goal in the future. This market will have the greatest growth and development over the coming decades. The SPRING heating system presented is a practical example and a real demonstration of what we can do, and what we will do in the coming months and years. All data shows that our SPRING heating system offers the best cost ratio for heat in the world. 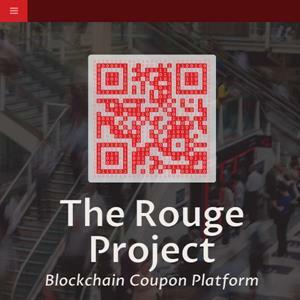 IOTW IOTW is an IoT Blockchain infrastructure project using Proof of Assignment (PoA) to connect all IoT devices globally, create passive income in the form of micro-mining, and allow for the development of decentralized applications on IoT devices. 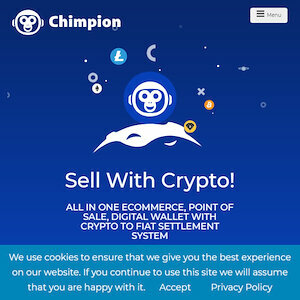 It is a cryptocurrency for IOT purchase, supply chain, and after-sales services transactions. 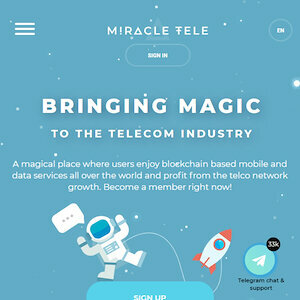 IOTW mission is to establish a data ecosystem for IoT devices based on the blockchain, enabling the direct exchange of big data between consumers and manufacturers to ultimately improve people’s lives. 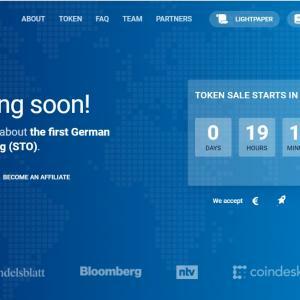 BB1 The Bitbond Token (BB1) is Germany's first security token and aims to make business lending globally accessible. 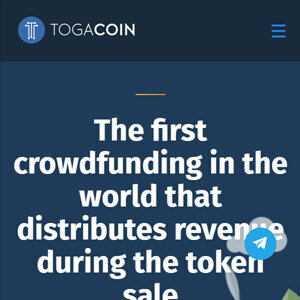 Token holders will receive 1% interest on their invested amount every quarter (4% per year). 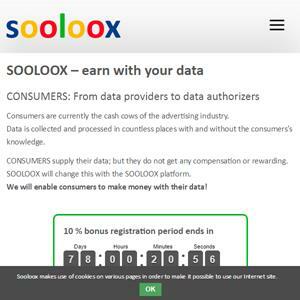 Additionally, token holders receive a variable coupon paid out once per year. 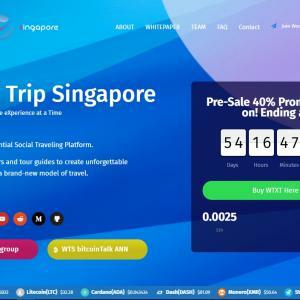 What's On Pic is the first innovative shopping platform that allows a more immediate connection between stores and buyers through the social nets’ audience with the ability to earn on cash back benefits. 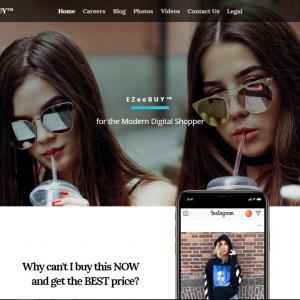 For the first time ever, consumers can bridge the gap between online shopping and social browsing by tapping an image to instantly make a purchase. 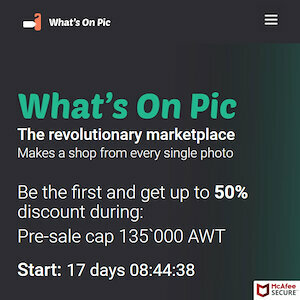 Using What’s On Pic, users can simply tag items that show up in their photos and share them on favorite social networks. Everyone interested in the tagged photos merely has to click on them to see product info, photos, features, reviews and, of course, buy them! XR Forget Real Estate, it's time for Digital Estate. Gofind XR Web is the new decentralized internet for extended reality (XR) economy connected to earth's geolocation coordinates. 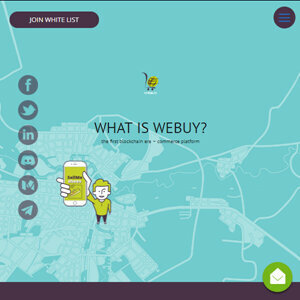 XR Token is the utility token of Gofind XR Web that can be used to lease parts of the new XR Layer and holders will receive rent/revenue share on transactions and advertisements on the new Internet of XR Web. 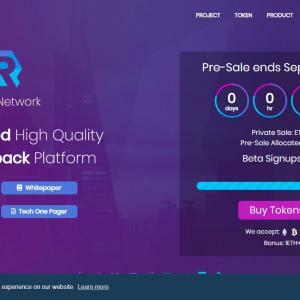 The decentralized XR layer is built on the Ethereum blockchain technology and is an open source project for developers to build all sorts of applications in the shopping, navigation, games, social media, and entertainment, etc. Currently compatible with most smartphones' AR frameworks, the XR Web and Economy is being built for the future with an ambition to become the default operating system of future Smart Glasses. CHT Digital integration at the point of care offers many advantages for the hospital and its patients and forms the focal point of our business. ClinicAll integrates a wide range of software solutions into a common digital platform, which is provided to the physician and the patient. 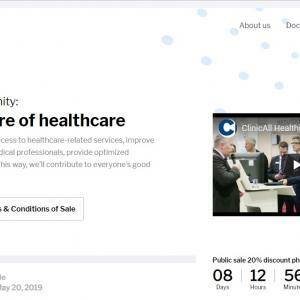 With its innovative digitalized solutions, ClinicAll has established a strong name for itself at numerous domestic and international trade shows and industry events. ClinicAll systems are successfully deployed in many hospitals in nine countries all over the world. “Code is Law,” but we believe that Common Consensus is the real law. While the code may resolve certain issues according to its pre-defined parameters, Common Consensus can address a much broader and flexible range of potential disputes that are not or cannot be pre-defined. 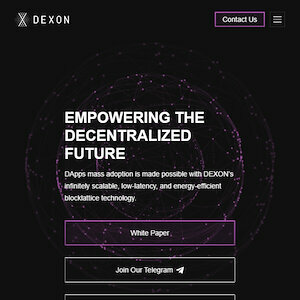 Our vision is to create a robust, fair, and decentralized standard dispute resolution protocol that can be used by both public chains and dApps to facilitate community decision making. 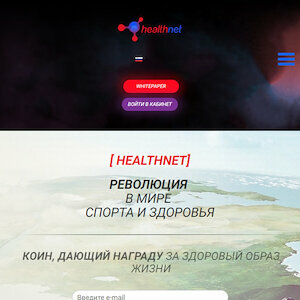 Flagship of the «Royal Sting» is the WORLD WITHOUT BORDERS project. Financial institutions gain an advantage over the competitors due to speed, simplicity, cost savings and, most importantly, additional profit in servicing cross-border money transfers. 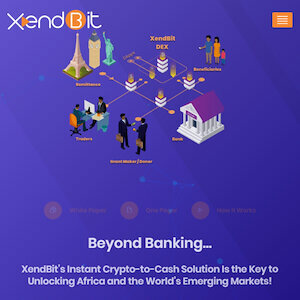 The main goal is the integration of the digital economy ecosystem into the traditional financial and commodity environment, as well as the creation of a single and understandable gateway for financial institutions, ordinary consumers, and solutions to a number of obsolete processes of financial and economic services. 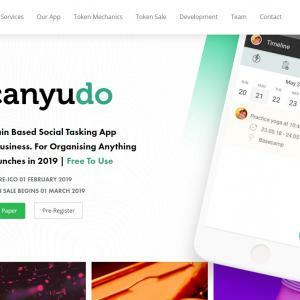 Built on «Blockchain DPOS + DAG» distributed ledger technology each user can make a safe deal, sell/buy goods or digital currency without worrying about the security of their data and the loss of personal funds. 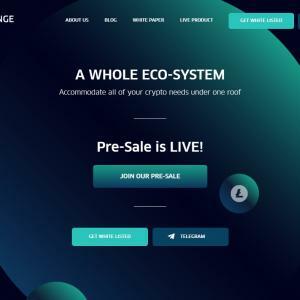 Internal digital exchange Sting DEX does not hold user funds, the client’s funds are transmitted through a direct peer-to-peer network, thus becoming an autonomous and secure tool for each party of the transaction. 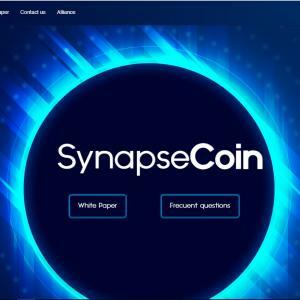 Synapsecoin is a collective financing system that uses BLockchain technology and Smart Contracts that comply, transparency and security in each operation. 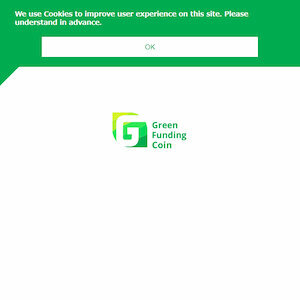 This system allows financing innovative projects connecting them with investors. 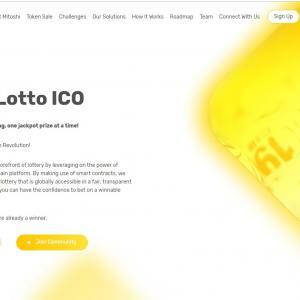 This system allows financing innovative projects connecting them with investors interested in contributing to society, and at the same time generating attractive profitability. 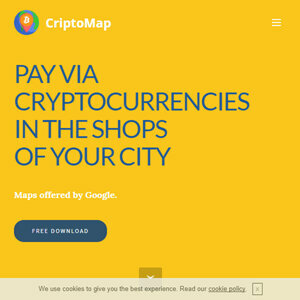 It will also be supported by its own Exchange or (exchange house), called Criptowasi. 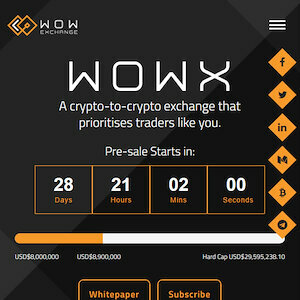 A system based on disruptive technology, and developed with a look & feel appropriate to the world of trading; using as a standard the best practices of the Exchange most positioned crypto world. 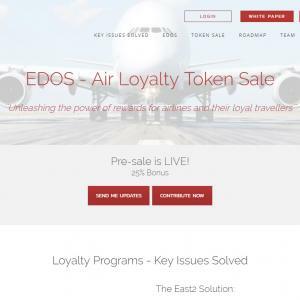 EDOS Digital strategies and platforms re-INVENTED for airlines. Head office in Hong Kong, China, with offices in Singapore and Barcelona. We are disrupting the global airline loyalty model: unlocking valuable traveller intent, and empowering airlines and suppliers to better serve their loyal travellers. Our Air Loyalty Plus blockchain program can stand-alone, replace, enhance, or be integrated on a modular basis with current airline loyalty points/miles programs. 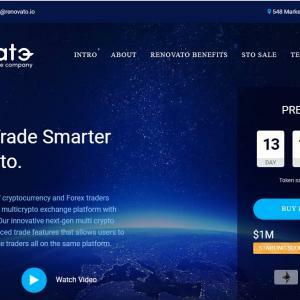 SONT Sonata.ai is an all-in-one trading platform with long-term profit both to traders and holders. 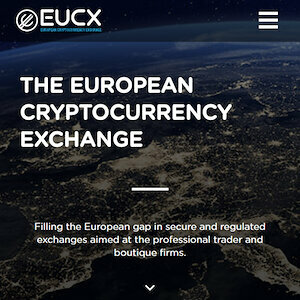 Our exchange is carefully created in cooperation with active exchange / Forex brokers and fintech enthusiasts. 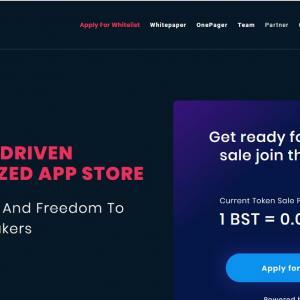 The application will provide a solution for novice and expert traders who want to focus on business, rather than struggle with a messy user interface and nonsense functionality. Unlike other ICO projects, Sonata.ai exchange does not need additional resources for the development itself. 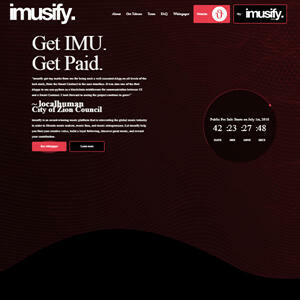 We are fully backed by the company in the financial industry. The main reason, why we release our token, is to attract early investors and share 80% of our revenue with them. We believe that personal involvement is the key to build a healthy community. That is also why Sonata.ai is developed as a truly social platform. 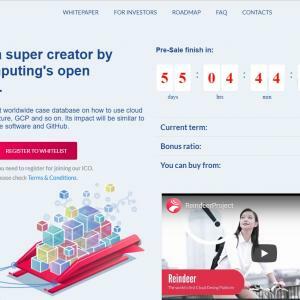 XCT xCrypt created its project based on its distinctive characteristic: Xenomania, from the greek an extreme passion for foreign entities, the new ones, which are yet to reach most of the people. 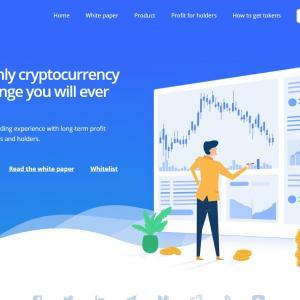 xCrypt is the first innovative crypto ecosystem with its heart in ist exchange: hybrid, compliant with the securities and attentive to the erc721’s future, designed to be simple, comfortable and innovative. We believe that, in the near future, many changes in the cryptocurrencies field will occur, as well as in the trading field and in how this world is conceived. 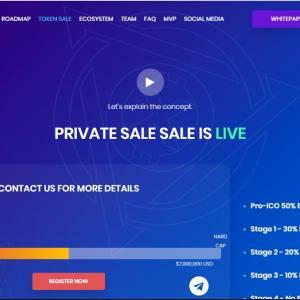 This is the reason why, after carefully developing its concept, since its host country allows it, xCrypt decided that its priorities are those of listing security tokens, having an appropriate and strategic marketplace for the erc721 and carrying out innovative dynamics in the relationships with the ICO. 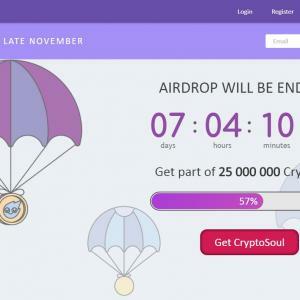 These decisions were taken so that xCrypt can reward its community with a zero fee exchange, relating it to the other members through the social media platform and monthly compensating its holders via airdrop through a ranking system. FFM Files.fm provide secure and convenient SaaS data storage solutions for business, professional and private users, so that they can easily Store, Publish, Backup or Sell files worldwide. Files.fm is now working on semi-decentralized peer-to-peer solutions for data storage, sharing and analyzing as well as fog-computing. The company is preparing for a crowd-investment campaign in Q3-Q4, 2018 after securing a new investment round from private angel investors. Files.fm professional IT department and servers are safely located in Northern Europe and the UK with offices in Files.fm building in Riga Latvia and Innovation Centre in Sci-Tech Daresbury, England. 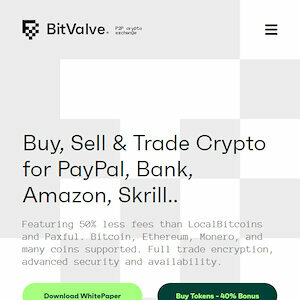 VELT Despite cryptocurrencies being recognized as a new asset class by the finance industry, institutional investors as a whole have thus far not committed to the market in a meaningful way. 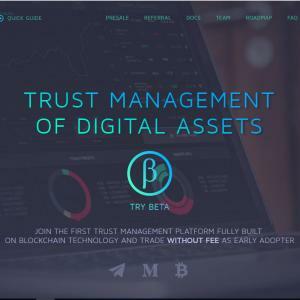 That is due to a lack of trust in the systems that run atop the blockchain (and some of its players) and because the financial instruments available in the crypto asset landscape lack the level of sophistication required by prudent investors. Additionally, most current crypto asset finance solutions fall short of fulfilling the risk management profile and transparency requirements of institutions and professional investors. 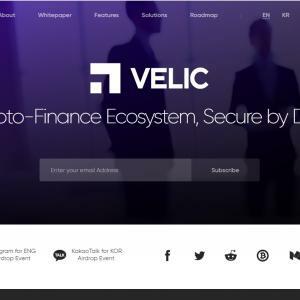 Developed against this backdrop, VELIC is a security-focused crypto-finance platform, upon which a range of advanced crypto-financial products and services are being built and delivered. 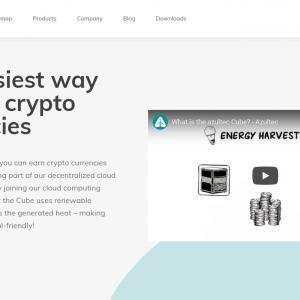 Our goal is to provide access to the crypto finance arena for professional investors and institutions, who have so far been poorly served by the industry. 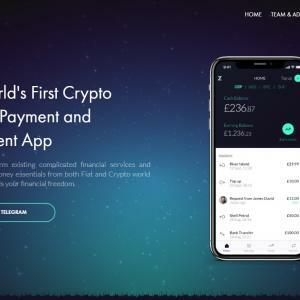 Once fully launched, the VELIC suite of crypto -financial services will include Asset Management, Loans, and Vault services. These products and services are secured with VELIC’s proprietary security protocol layer and are tied together via an integrated crypto asset exchange. All platform activities take place seamlessly and securely from a single VELIC user account. 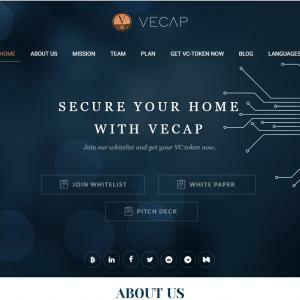 The VELIC platform and its services will be protected by a proprietary secret sharing protocol. 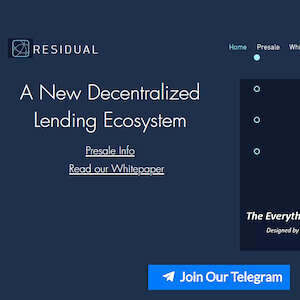 This underlying technology will act as a secure foundation upon which a full suite of crypto-financial solutions can be built and delivered. 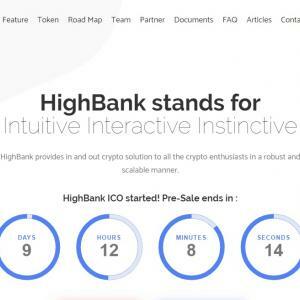 Further, it will enable the development of sophisticated financial products which will meet the needs of sophisticated crypto asset investors. 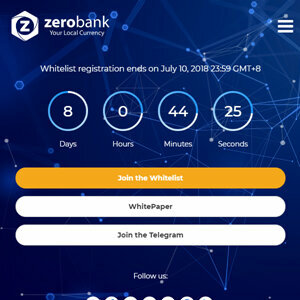 ZUC Our mission is to empower everyone, rich or poor, to achieve more with their money by having access to all kinds of financial products on the market. It is time to embrace a new era of financial services, where products do not only serve wealthy individuals while profiting from the poor. We are here to serve everyone, equally. 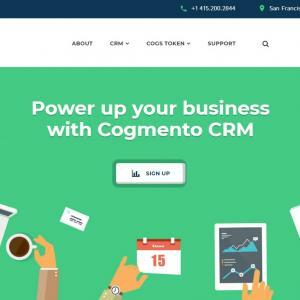 CHFT For a beginner entrepreneur, CustomCoin platform is an indispensable resource, the functionality of which will allow managing the entire cycle of negotiation with the customer: Customer search. Sign contracts. Providing a loan to start work after sign contract. Assistance in the purchase/rental of necessary tools and equipment. Monitoring compliance with the conditions of the contract. In addition, Custom Coin Platform is the labor exchange for firms and the placement of the order to the investor. From the consumers ' point of view, CustomCoin Platform is a great tool for search, selection, and payment of construction services. Consumers will receive a maximum of information about the services they need, the cost and timing of work. 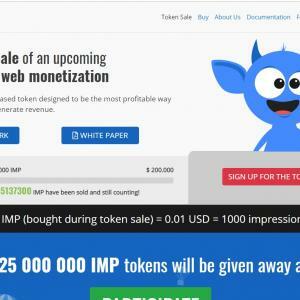 Using our platform implies complete transparency, where each user can control their transaction to ensure that the price is calculated correctly and the payment has reached its recipient. 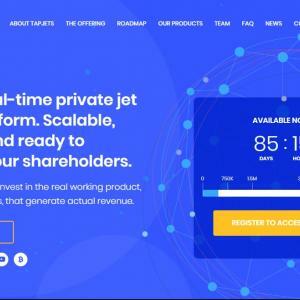 TapJets® announced an STO (security tokens offering) of Company’s common stock with dividends. Available for US Accredited Investors and non-US investors worldwide. TapJets® is a platform that instantly connects our clients with a private jet that is ready to fly to your destination. This end-to-end technology removes the middle man, allows plane operators to effectively offer their planes that are best positioned for the time of your departure. The results are the cost-effective purchase price for the buyer and fleet optimization for the sellers. A win-win platform that is not just an idea but a working product with real revenue from bookings. 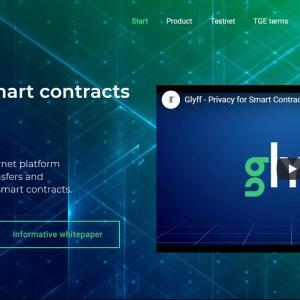 GLY Blockchain and its applications, cryptocurrency and smart contracts, have been lauded as a key innovation of modern times and proposed as a solution to many of business’ primary concerns. With transactions made transparent and stored on an immutable, distributed ledger, the blockchain removes the need for trusted third parties to oversee deals and promotes honest behavior by making records unforgeable. However, current modeling completely forgoes privacy with financial details and data transacted between parties exposed publicly. This is unacceptable to most organizations, for whom information on their inner workings must remain out of the public eye. In this document, we present Glyff, a decentralized platform which delivers privacy-preserving smart contracts and transfers of value by using zero-knowledge cryptography. Protecting identities, private data and business intelligence, we envision a safer future for both companies and individuals at large. 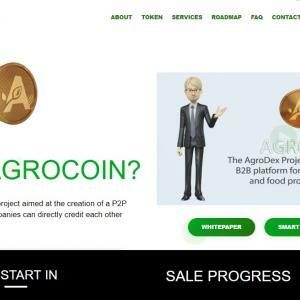 AGRO AGROCOIN is a crypto coin that will become the means and guarantor of payment between users. 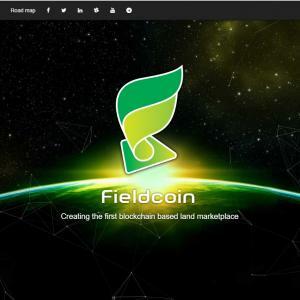 This is a token that will become a tool for the agro-industrial market, and with the help of which users of the agro-exchange platform will be able to conduct their transactions on the purchase and sale of goods in the agricultural sector. 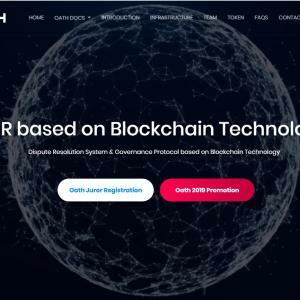 BTR The architecture of Bither is designed to minimize the computational resources required for safeguarding the network, by doing so, a portion of the computing power, by the miners’ choice and in a democratic way can be driven towards scientific projects that are in need of computing power to process big data. In this way, Bither provides PoW consensus mechanism with a more efficient framework. Bither Platform benefits from a more efficient, flexible, modular-based and user-friendly set of features that even currently-existing blockchains with a second layer solution do not. As an example, in Bither, users can add a third layer to their network located in the second layer. 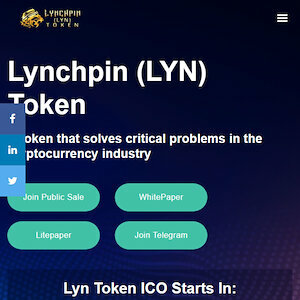 Such a feature makes them able to define multiple tokens and make their project better structured. 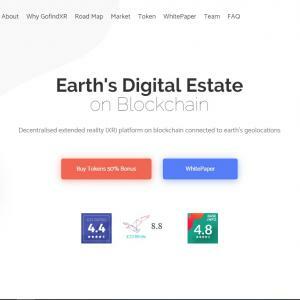 To conclude, the Bither platform while providing all the features of current blockchains such as protecting the network with PoW, tokenization and smart contracts, it aims to push blockchain technology one step further in order to have a place in a green and eco-friendly future and to be a great help for science to afford to process big data. Besides these, Bither has brought many innovations to make its platform more efficient and user-friendly. AZ Blockchain Investment Banking. All financial instruments with all kind of assets in one platform. 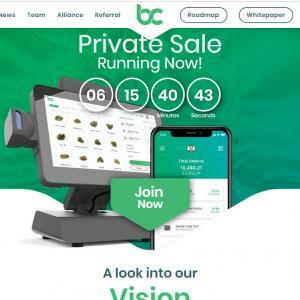 .To address this problem, BitCanna will provide a decentralized payment network for the legal cannabis industry, by means of the BitCanna Coin (BCNA). BitCanna has already set up agreements with major companies in the European cannabis market, forming the BitCanna Alliance. The BitCanna Alliance works with legislators to solve the current paradox in the market. By implementing supply chain management and a trust & reputation layer, BitCanna aides legislators in creating a healthy and transparent cannabis market. We are creating an online multiplayer sandbox game where players must use skill and intelligence to harvest resources, trade with other players, and survive in a hostile apocalyptic environment. 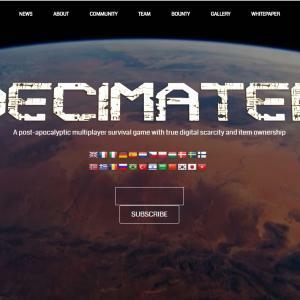 DECIMATED is an online multiplayer sci-fi survival game which we are developing in Unreal Engine 4 and SpatialOS to achieve this massive scale and meaningful persistence. 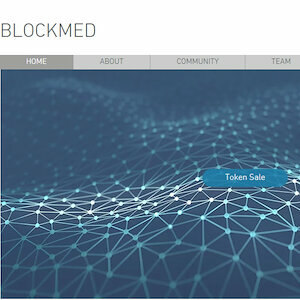 We are using blockchain technology to manage in-game trading, digital scarcity, and ownership of virtual items, which will be stored in a digital wallet on the players’ smartphone. Our digital token is called ÐIO and can be earned or scavenged in-game used to buy, sell or trade virtual items, upgrades, and customizations. DECIMATED will incentivize exploring and scavenging the environment, looting, missions and working for a reward. Players can compete against each other, or cooperate to complete objectives and perform jobs in-game – as good citizens, or rogue citizens. All virtual items from clothing, weapons, construction equipment, and technology will have value on the market and can be traded with other players or in virtual shops. 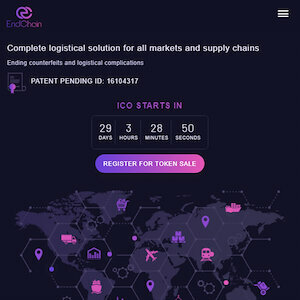 edeXa edeXa offers companies innovative solutions for the supply chain on the blockchain. 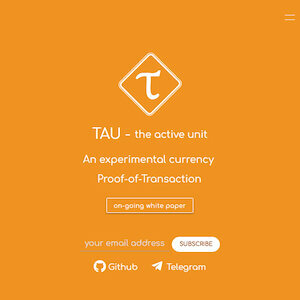 Each transaction on the blockchain is processed in real time, meets the highest security requirements and creates transparency in the business process. edeXa is a young start-up with experienced employees and an international footprint. edeXa AG is a spin-off of the successful io-market AG from Liechtenstein. The young company concentrates on radically rethinking existing supply chain processes and delivering new solutions based on the blockchain. 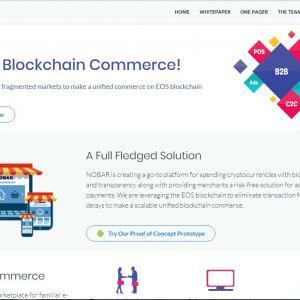 The solutions of edeXa are offered as “Blockchain as a Service” to companies and can be easily integrated into existing business processes. 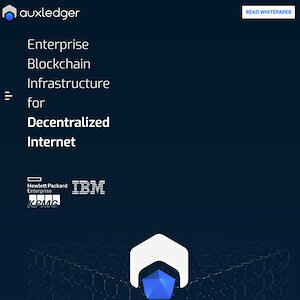 By the fusion of two technologies, the supply chain technology of in-market and the innovative technology of the blockchain of Hyperledger, completely new approaches in the business processes arise, with high automation, more transparency and above all a massively higher security. 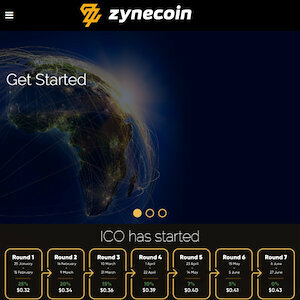 With this new business blockchain, we enable innovative companies to easily apply blockchain technology. 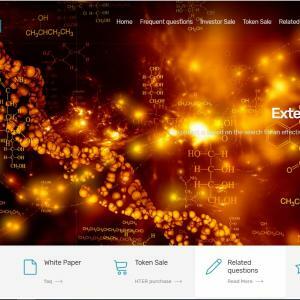 For this purpose edeXa is developing its own “Consortium Blockchain”, which will consist of a large number of “member companies”. 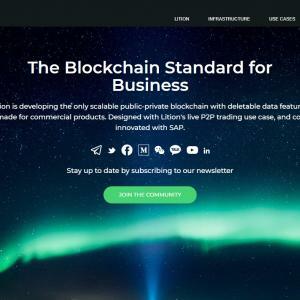 These companies also have the possibility to create “Private Blockchains” for company-internal processes and to use the Consortium Blockchain of edeXa for cross-company processes. Thus processes can be automated internally as well as a cross-company via Smart Contracts. 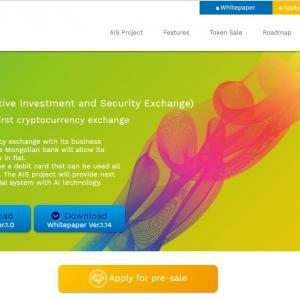 AIS Our cryptocurrency exchange with its business affiliation with the Mongolian bank will allow its users to withdraw in fiat. The bank will issue a debit card that can be used all around the world. The AIS project will provide next-generation financial system with AI technology. 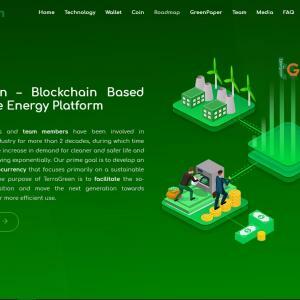 GEC GreenEnergyCoin is a blockchain project focused on the energysector of the global economy in the field of "Green Energy" - theproduction of electricity from renewable energy sources. 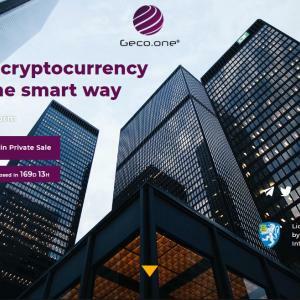 GEC is a product of the investment class blockchain. It is aderivative that uses both advanced financial and industrial technologies toproduce and sell a product with high demand. Such a product is electricity that is consumed and sold in themarkets of countries that have a permanent deficit in the generated capacityand are dependent on its imports. 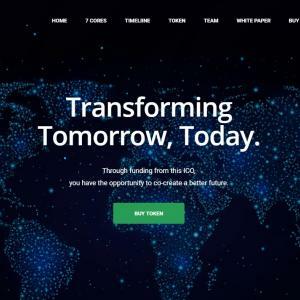 GEC is a blockchain project that combines investors who have decidedto finance the construction of Solar Power Plants (SPP) by the crowdfundingmodel to get income from their usage. 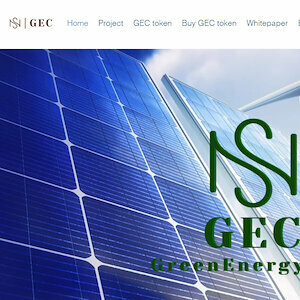 Decentralized and direct investments in the GreenEnergyCoin projectwill be implemented through the purchase of GreenEnergyCoin tokens (hereinafter- GEC), produced on the basis of Ethereum blockchain, which could be easierexchanged on the existing crypto-exchange exchanges, or at fiat money. 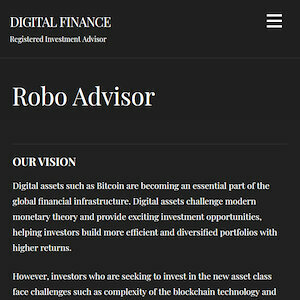 DIGIT1 is a Digital Assets Robo Advisor Platform that will simplify the entire experience of investing in digital assets. 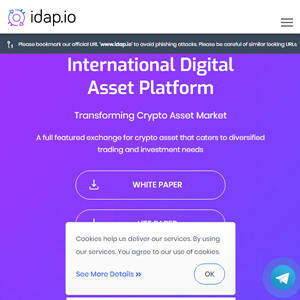 Users will be able to create a personalized digital asset investment portfolio tailored to their risk profile and financial goals and invest as little as $100 instantly. 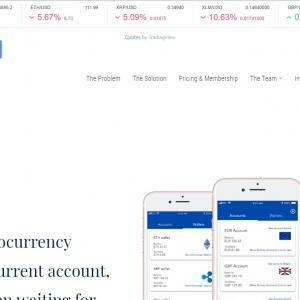 No more need to set up individual exchange accounts and worry about the safety of investments. Digital assets will be automatically purchased on a regulated exchange and stored with a trusted custodian. DIGIT1 users will be able to seamlessly track their portfolio performance via desktop or mobile app. ASGARD provides an effective motivation system of Earth's inhabitants in finding a hidden environmental damage (non-counted and undeclared wastes) and in voting for its liquidation. The reward in ASG token will be used for every contribution by ASGARD members. 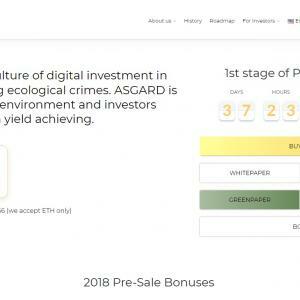 ASGARD ECO FUND is based on socio-environmental Blockchain platform which will give all the inhabitants of the Earth an opportunity to participate in the elimination of ecological crimes. ASGARD creates a community of reasonably-thinking people who realize the necessity of taking action regarding saving our planet from an ecological disaster. CCOIN Flatlay is the visual storytelling platform for product-related content. 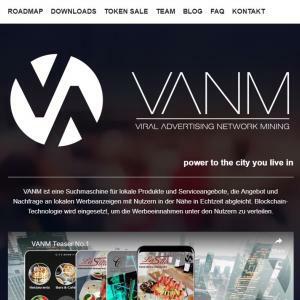 It’s a blockchain based social marketplace network & publishing platform comprised of content creators, brands, publishers & consumers inside a discovery-driven ecosystem of products advocated & shared between people. 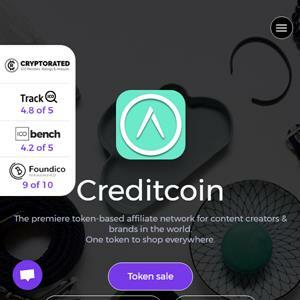 The platform revolves around the implementation of Creditcoin (CCOIN), a cryptocurrency token designed atop of Ethereum to incentivize community members & curators collaborating to building wealth within the community. Flatlay enables users to interact socially within & outside its ecosystem by functioning as a publishing platform for user-generated content. It enables users to participate in incentivized affiliate & content marketing programs, supporting product launches & opt-in live-streams. Flatlay incorporates generally known concepts from traditional social media (posts, likes, comments, shares), leveraging them within a commerce-driven marketplace. 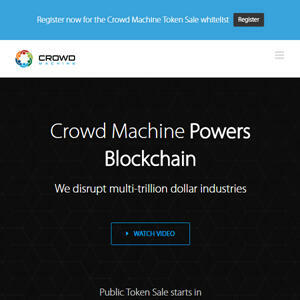 The infrastructure allows users to build collections from millions of products incorporated into a turn-key affiliate network rewarding global users for purchases made & influenced. Brands are provided with a workflow management system allowing them to integrate products instantly into the network while incentivizing community members for sales driven. Brands & publishers have the ability to further incentivize content creators by hiring them to participate in sponsored collaborations. 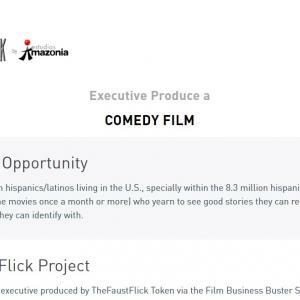 Creators are hired to make original content for distribution on social networks & premium websites. The Flatlay system is built upon the blockchain, positioning it as the backbone of user incentivization when leveraging creative & social capital. It eliminates frictions experienced with sponsorship payouts while removing barriers of entry for content creators, brands & publishers. RDT If you are involved in service development or management, this is what you have been waiting for. We will be providing special knowledge in order to raise to a higher level the ability of planners and engineering teams to make dreams a reality. This special knowledge — the final linchpin in service development — is cloud design, which will revolutionize the process of IT infrastructure construction. 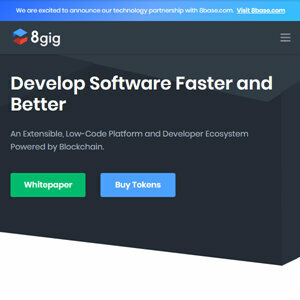 The world of software development, which constitutes 50% of service-development processes, has been innovated by super-tools like GitHub, a service with 28 million users. Now, we are about to transform the remaining 50% with cloud design. Infrastructure is a field where, in spite of the potential for fatal information leaks and for opportunity-loss risks, the information that is necessary has not been disclosed sufficiently. 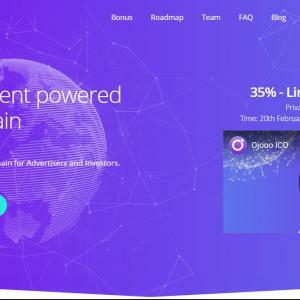 We will be sharing with people around the world superior-quality cloud designs that until now only some people have been able to find out about, we will thereby make the world a place where creators can successfully work together to build a variety of services, and where people can use those services without risk. T4M Tap4.Menu is a mobile app for ordering meals from a table in a restaurant. You don’t have to wait for the waiter, skip the queue and get your meal in no time. Pay conveniently from your phone, save time and money. We already have 400 restaurants and we plan to increase that number to 10,000 in 2019. Invest in RTO, a new type of token. 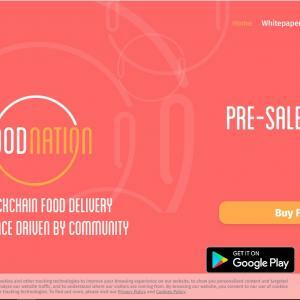 Imagine that you can quickly and comfortably order food in every restaurant in the world with your smartphone, without waiting for the waiter. This is the goal we want to achieve in Tap4.Menu. Such a solution is not only convenient for the customers, but it also increases the waiters' efficiency. To the present day, over 400 restaurants have joined our program, and in several of them, you can order food through your smartphone. The RTO (Revenue Token Offering) is a new type of a token, which protects the investor from the loss of the token value. All tokens sold during RTO will buy-back. 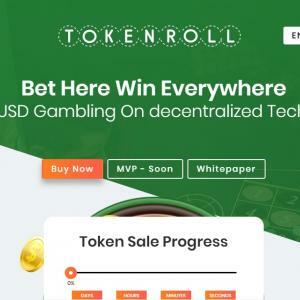 Check our plan to buy-buck a token in the table. How does the RTO work? 1. 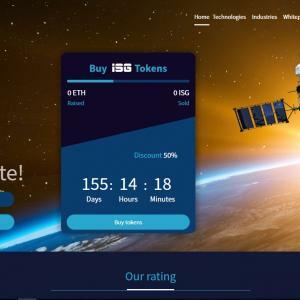 Tokens sold during RTO will enter the stock exchange. 2. We will allocate 1% of the revenue genereted by Tap4.Menu to buy-buck a token each day, starting form 2020. 3. All bought-back tokens will be burned. 5. 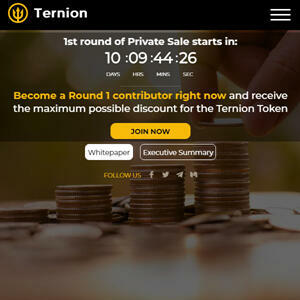 The buy-back process ends when the last token is bought from the investor. * the maximum buy-back price is $1000. The minimum buy-back price will protect the token from the loss of value. Burning the bought-back tokens will cause a decrease in the number of available tokens and therefore it will increase the token's value. Check the revenue forecast for the next years in WhitePaper. First things first. Our team's several months' analysis determined the choice of graphene as the first technology for commercialization. 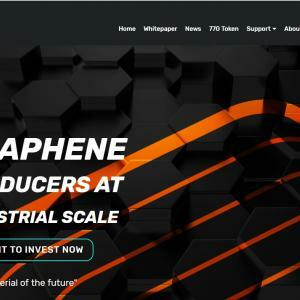 The advancement of laboratory tests allows us to believe that graphene and its applications will find the widest markets. Tecra Ltd. in cooperation with INTiBS (Institute of Low Temperature and Structure Research) has patented methods production of a wide range of graphene materials, such as graphene flakes, graphene oxide and three-dimensional forms of graphene in the form of graphene foam. 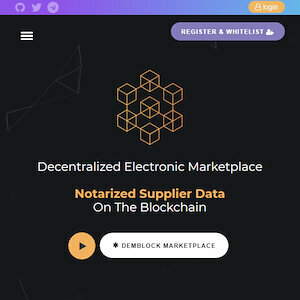 Dbto1 The DemBlock marketplace is an already fully functioning and working decentralized electronic marketplace with the possibility to offer notarized supplier data on the blockchain. 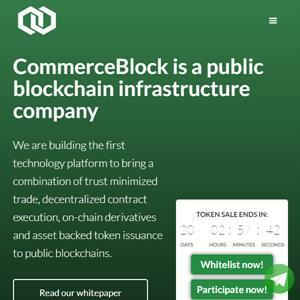 Suppliers have the possibility to list their products on the DemBlock marketplace and to conduct corporate and sourcing verification on the blockchain. The payment for all these services on the marketplace is solely possible with DemBlock tokens. 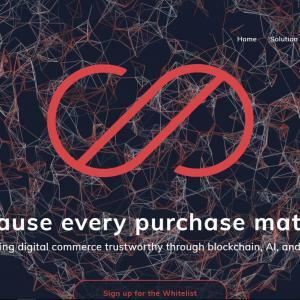 The DemBlock marketplace will focus on building a global network of buyers and sellers in order to facilitate the trade in raw materials, components, and finished goods. 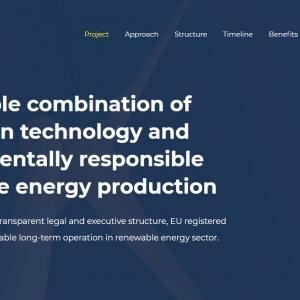 Asset-backed STO with transparent legal and executive structure, EU registered security token for sustainable long-term operation in the renewable energy sector. 1) obstacle free location almost on the shoreline of the Baltic sea providing near offshore wind park stats with onshore construction expenses. 2) proximity to Liepaja city that allows expanding customer base among industrial energy consumers. 3) long term energy price increase forecast that creates a perfect combo with the growing demand of energy derived from renewable sources and strengthening energetical independence of Latvia. 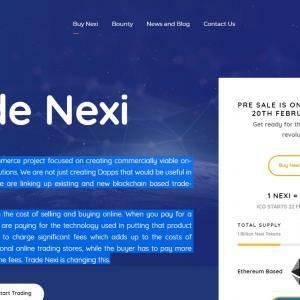 NEX n.exchange is a multi-component ecosystem, designed to accommodate a wide variety of the cryptocurrency community’s needs. While solutions for those needs exist individually, across many platforms, they are not always implemented to perfection, and are often unreliable, non-transparent or hard to use. 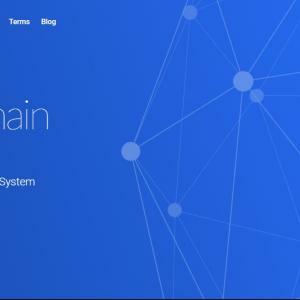 The five main components of the system are the Exchanges: HybriDEX multi-chain dex and n.exchange INSTANT, MultiPick multi-mining pool, EasyMerchant solution, and a line of complementary services including high-quality content, the various utilities that leverage our open API, coin capitalization and portfolio trackers and liquidity-sourcing services. By aggregating those components into one platform, we enhance user experience and eliminate redundancy, fees, and funds transition time. 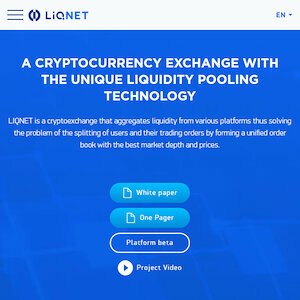 Our goal is to maximize each one of the components individually, by providing outstanding service with a sharp edge, for low fees; thus, becoming the industry’s first regulated, transparent, high-liquidity A-Book broker. We are sourcing liquidity to traditional financial institutions and blue-chip companies. Experiment with humans who have degenerative diseases, but for that, it is necessary to reach agreements with hospitals and renowned scientists who need these funds to complete their research. 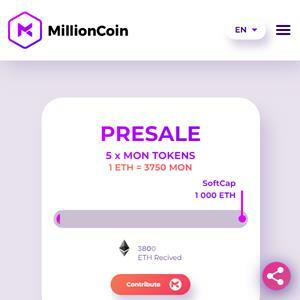 Thanks to the Blockchain technology, we can collect those funds and have small investors exchange tokens for ours, which will then be used to verify that the address of the electronic. 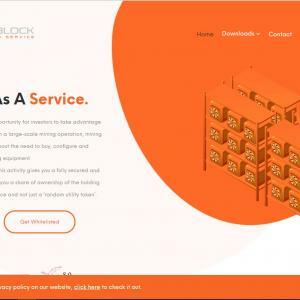 CBUK CurveBlock is a company dedicated to combining the oldest asset class, Real Estate, with the modern phenomenon that is the Blockchain. 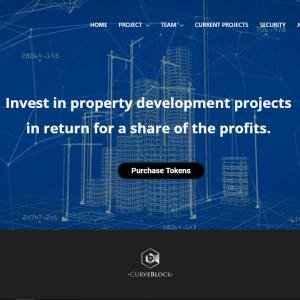 By using blockchain technology CurveBlock will reinvent Property Development by allowing investors from around the world to safely and securely invest in developments from bare land acquisition through to the sale of the completed buildings. 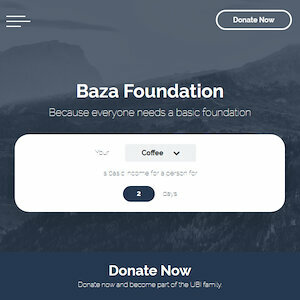 Each of these developments includes an element of charity contribution, and the chosen charity will be one voted for by the investors within each development. 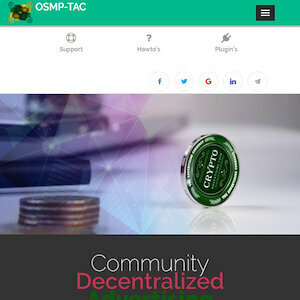 Backed up by the transparency of blockchain, this truly is a community project with wide appeal. MoCo Our project goal is to change the way people communicate over distances by combining proprietary technologies, including A.I. video compression, A.I. motion capture, virtual reality, and the Blockchain. 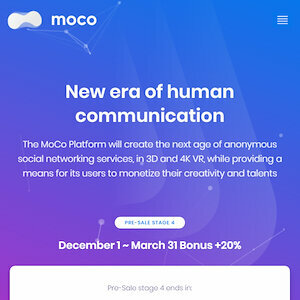 In the first stage, we will present the world's first anonymous 3D Avatar Chat, Creator's Market and Gaming app (MoMoCo App) where users can Communicate, Create, Battle and Earn (MoMoCoins). 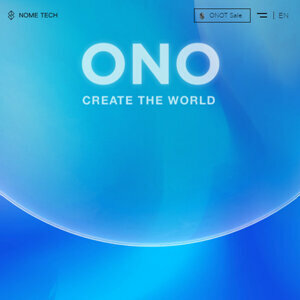 The MoCo Plat­form will also provide an online Marketplace which includes both an Official Store where users can pur­chase official avatar-related content, and a Free Marketplace where users can monetize their own original avatar-related creations. In stage two, the MoCo Platform and proprietary technology will enable the introduction of a whole new 3D and streaming 4K 360° VR VTuber universe, blowing away current 2D-based services. 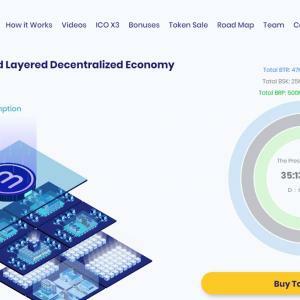 Once this stage is completed, users can further monetize their creativity and talents by building their own communities and participating in the MoCo Platform and other monetization schemes. At this point, it will also be possible to broadcast large scale, simultaneous Live, 4K/8K, 360° Real Time VR streaming events around the world, such as World Cup Soccer games, the Super Bowl and even high-profile live concert events; Imagine being able to attend that sold-out concert of your favorite artist on the other side of the world! In the final step of our platform development, we will combine our proprietary A.I. Video Compression, A.I. Auto­matic 2D-3D conversion, and A.I. motion capture technologies to make it possible for users to enter the VR space using only their web cameras or mobile devices and instantly communicate in immersive VR with anyone any­where in the world. 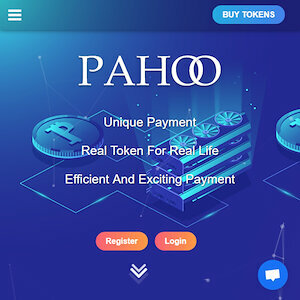 Users will also be able to create, and experience, custom virtual RooMs they or other users make, and communicate with their families or hang out with their friends from anywhere in the world. In other words? The map of the crypts! 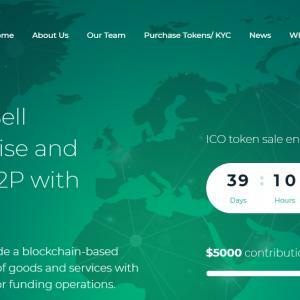 JUL The JULLAR project is Đapp or Decentralized application that interacts with the ethereum blockchain via smart contracts. QCoin Quantum1Net is the Service Platform for the future, overlaying to achieve private routing, and Quantum Safe in preparation for Quantum Hacking. 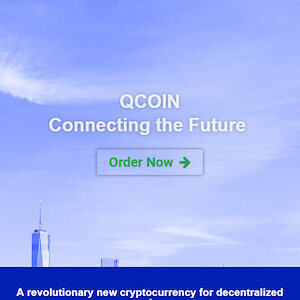 In other words, a decentralized service platform with with quantum safe key encryption techniques.Q1N Blockchain - new features make running services easy * Smart Contract - compared with Ethereum, it stores data in an embedded Blockchain in the Main blockchain so that the smart contracts cannot disturb any other transactions in the Blockchain. * API function - rapidly and easily add Q1N functionality to projects - ensuring that Q1N will work without huge additional administrative costs. * Multi-signing function - service can have hundreds of thousands of clients deployed in the net, but pay for their transaction in the Blockchain from a single wallet. Consensus Mechanism. The Consensus in Q1N works with micro signing and Global signing, so that in high density areas, micro signing can be done swiftly and have enough consensus without risking the Blockchain to compromise this results in much higher transaction speeds (>100K Transactions Per Second). The Mesh Net. Q1Ns Blockchain also has optimized P2P concept to where when a group of Nodes create a Mesh Net and become trusted, that trust is created from a combination of Uptime, Location, and Data Relayed. This Mesh-Net as the core for Consensus and Signing enables the transaction speeds to reach rates impossible without it. 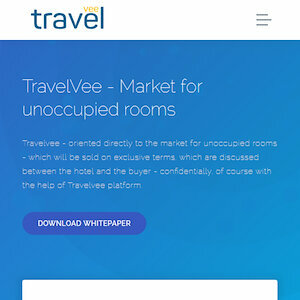 TRAVEL Travelvee - oriented directly to the market for unoccupied rooms - which will be sold on exclusive terms, which are discussed between the hotel and the buyer - confidentially, of course with the help of Travelvee platform.